The Subaru Winterfest will be in Snowshoe, WV, January 14 through 15th, 2017. The festival celebrates winter and will feature live music, giveaways, and outdoor fun. This celebration is appropriate for all ages. Both kids and adults can enjoy s’mores while seeing all the event has to offer. Their will also be OZO coffee available to help warm everyone up after spending the day out in the snow. Outdoors enthusiasts will have a great time testing the latest in outdoor gear. 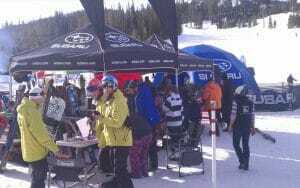 Popular brands such as Nordica will have their latest gear on display. Live music will include Harman Kardon. Visitors can learn about Avalanche Rescue Dogs. ARD is an organization which assists those affected by Winter disasters. Looking For a Car Geared Towards The Outdoors? Subaru started Winterfest to provide like-mided Wither enthusiasts with a way to connect. The festival also connects people with the latest Winter gear and apparel. Everyone is welcome no matter the type of car you drive!! Several Subaru models will be on display. 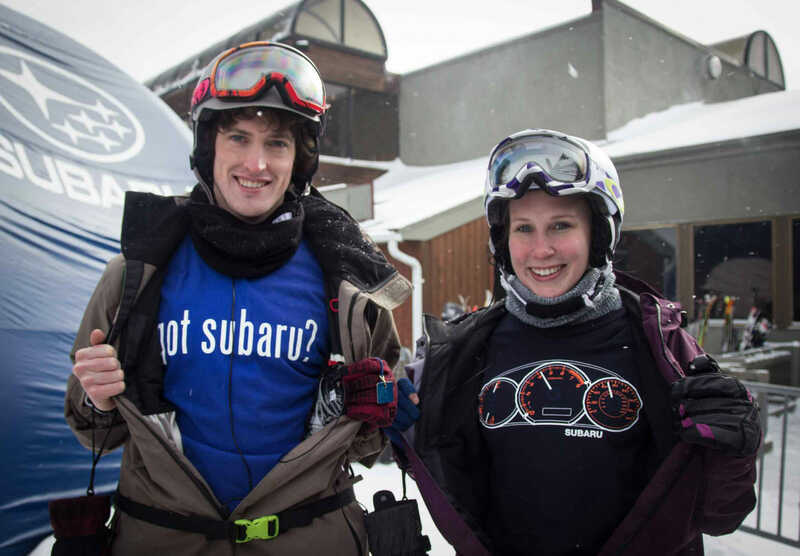 Skiers and snowboarders will have a great time at Snowshoe’s Subaru Winterfest. 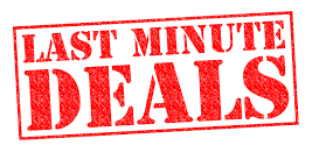 ML226 1BR/1BA - Slope-Side Parking Wi-Fi - Next to lifts and village - NICE!! ML276 1BR/1BA Wi-Fi Mountain View - Next to Slopes & Village - NICE!